Presence of a link on the following list does not constitute endorsement or even 'vague approval' for the content of the linked site. Materia Magica — The MUD-style massively-multiplayer online game in which Cwn Annwn is a clan. Alyria Online — Alyria Online contains a wealth of information relating to Materia Magica, including trainers, scroll locations, skills, and maps. Has a message board which used to be very popular; particularly, you may be interested to find scripts written by players over the years. Sort of outdated but some pages may still be useful. IGTMM — Idiot's Guide to Materia Magica. Although outdated, it still includes useful information for new players to Materia Magica. After a long hiatus, IGTMM is now being updated again. Knights of Chaos — Contains many useful guides, including guides to some high level runs. Also some fun extras. Clan Northstar — A clan website with area maps, guides to specific aspects of the game (feature: that cool botany PDF), guides for players of different level ranges, and other useful information. 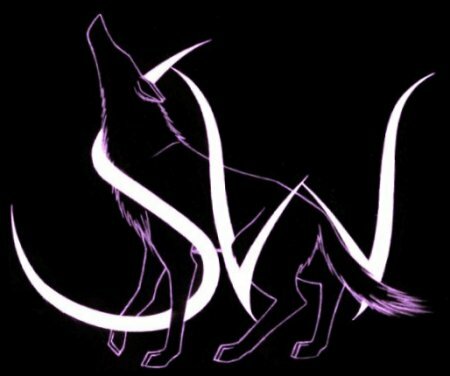 Clan Spiritwalk — This site contains art galleries, the Pysch Ward (clan talk logs), and other information relating to clan Spiritwalk. Lantis's site, "Lantisite" — Mark walkthroughs and mini quest guides based on the personal game experiences of Lantis. Could be a useful read if you're stuck trying to figure something out. Times are currently being reported in UTC; the current time is Wed, 24 Apr 2019 00:45:27 +0000.